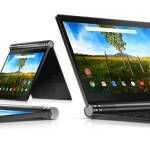 If a slide leaked to Neowin is genuine, Dell is working on an XPS 12 Ultrabook which will feature the same convertible functionality as the Inspiron Duo. 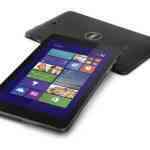 Last week we highlighted some comments from CEO Michael Dell which seemed to indicate that the company is readying a touchscreen Ultrabook in anticipation of the Windows 8 launch. 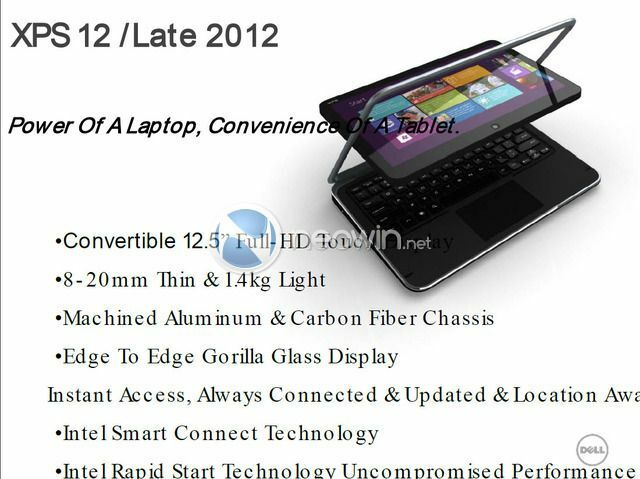 Given this leaked slide from Neowin, the evidence seems to be stacking up in favor of a convertible touchscreen Ultrabook from Dell. From what we’re seeing on the slide, the XPS 12 fits Intel’s Ultrabook definition correctly. Even though the formatting of the slide is awful, the features sound right and the inclusion of “edge to edge” glass is a significant detail that is important to Metro; a faked slide probably would have missed this. Note also in the photo that the XPS 12 appears to have a ‘Windows button’ at the bottom of the bezel. It could just be a logo, but why else would Dell put a Windows logo on the front of their device! There’s no release date or pricing info yet available for the XPS 12, but if we’re lucky we might see this one at Computex next week! Stay tuned. I think it’s safe to say this won’t be using a ATOM, though that also means it’s unlikely to be providing anywhere near 8+ hours of run time. Maybe next year with the Haswell update they could manage it but Ivy Bridge doesn’t improve power efficiency all that much from Sandy Bridge. IPS is likely though with a touch screen and convertible slate mode. 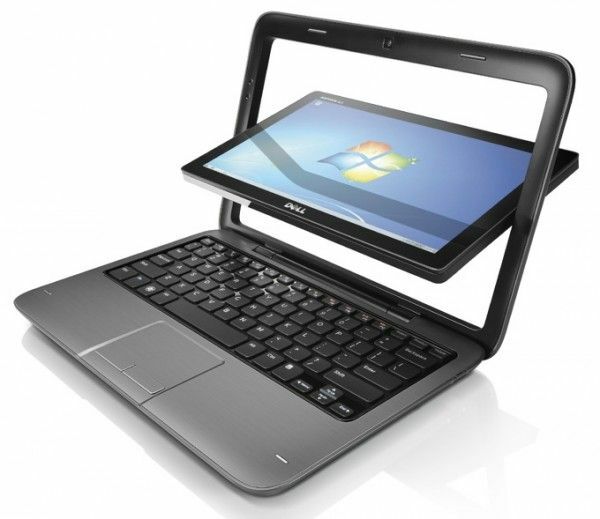 While Ultrabooks don’t need to cut as many corners as netbooks do. Whole system may seem more like a 14 incher though, since the frame adds to the screen bezel. On second look it does look a lot bigger than my M1210. This and the transformer pad type of laptop/pad is the only way I see touch screens getting wide usage on laptops. It just doesn’t seem convenient to stretch out and touch the screen when I can use a mouse or touch pad instead. A Transformer Prime type of laptop with Windows 8 would be pretty cool though. Minimium resoluton for Windows 8 is 1366×768 but it clearly says full HD so that would be 1920×1080. The flush edge is also requirement for Windows 8 so not surprise there. Not sure why Dell didn’t show much on Computex but not sure this competes well with the recent announcements especially at 1.4 kg. Although maybe they can bring price down.